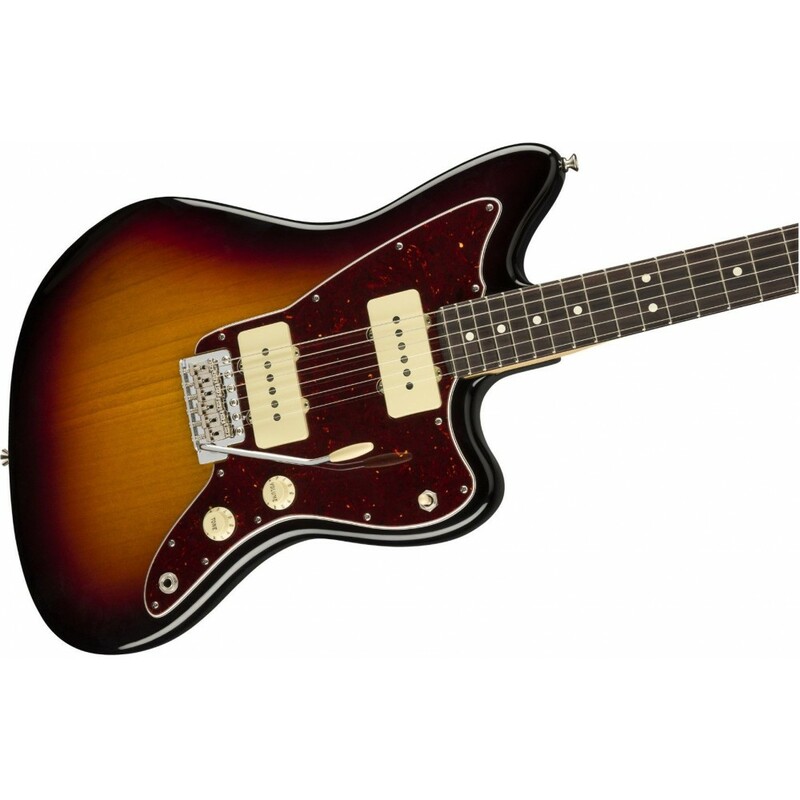 Born in Corona, California, the elegant American Performer Jazzmaster delivers the exceptional tone and refined feel you expect from an authentic Fender—with new player-oriented features that make it even more inspiring to play. 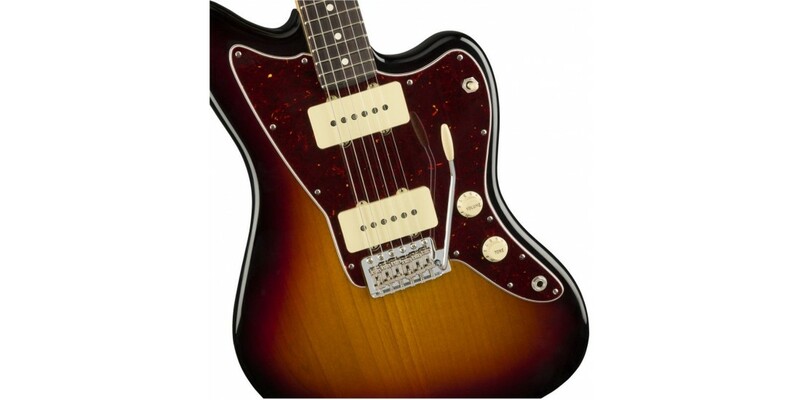 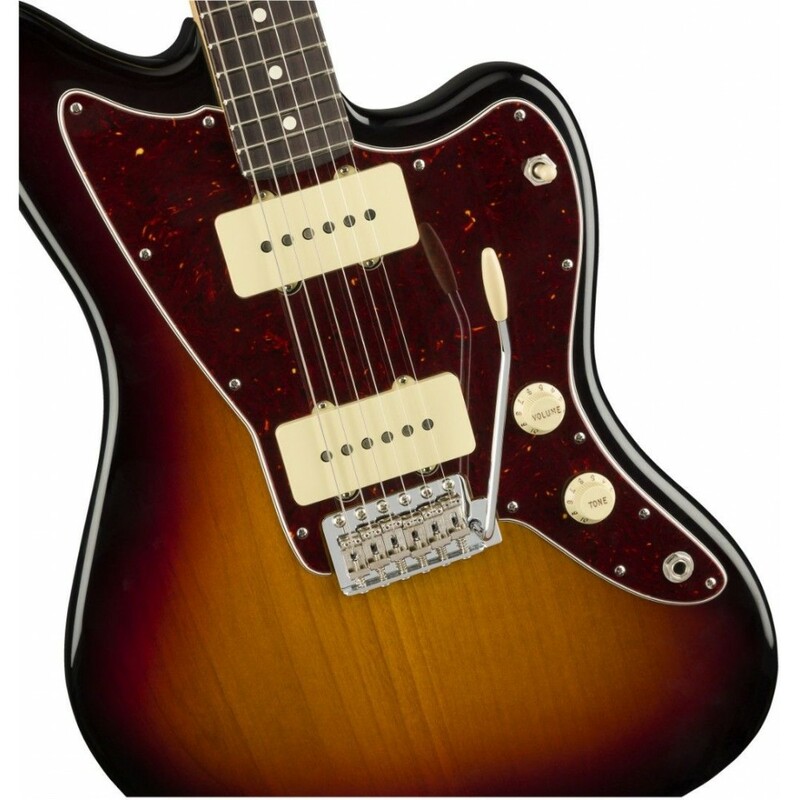 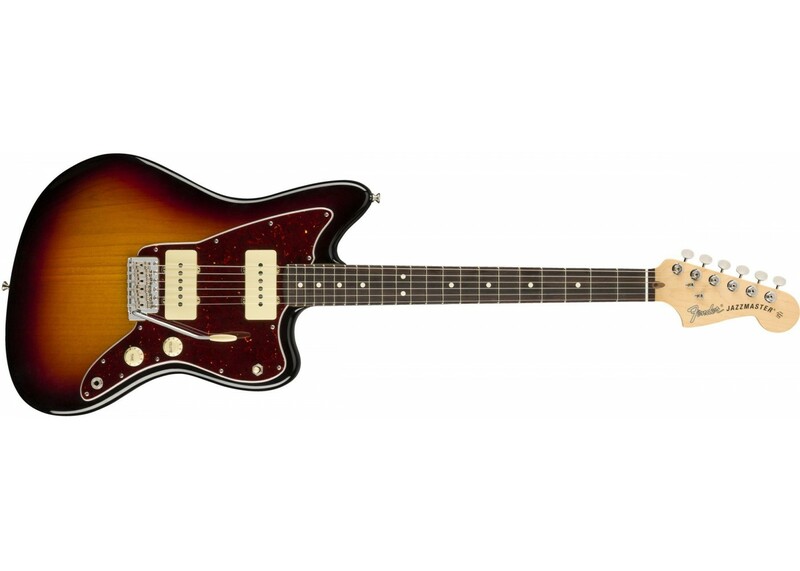 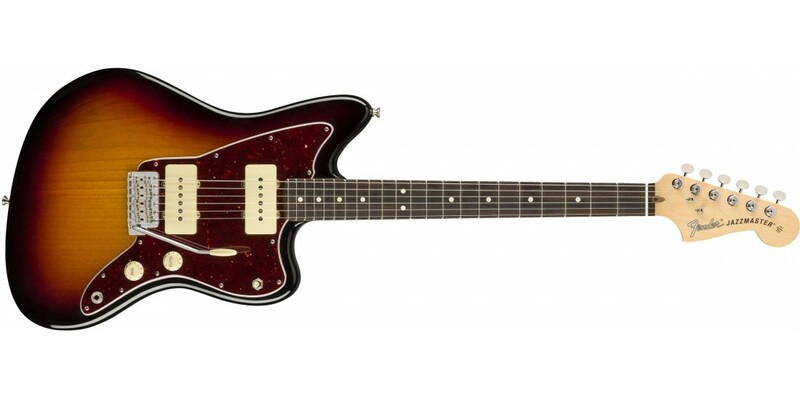 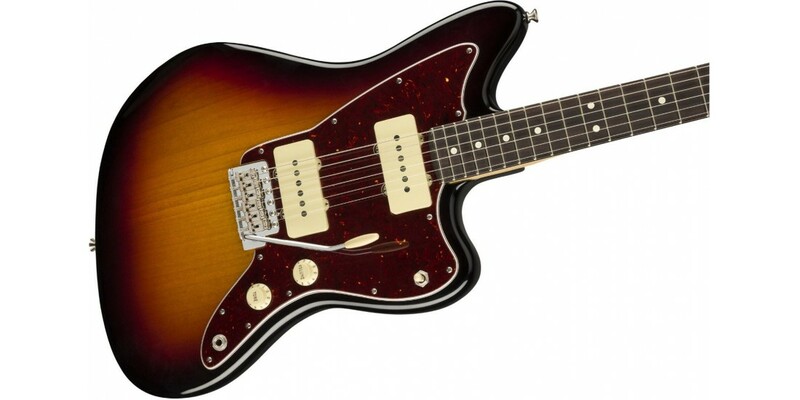 The American Performer Jazzmaster includes the Yosemite single-coil pickups, designed for rich, expressive tones. 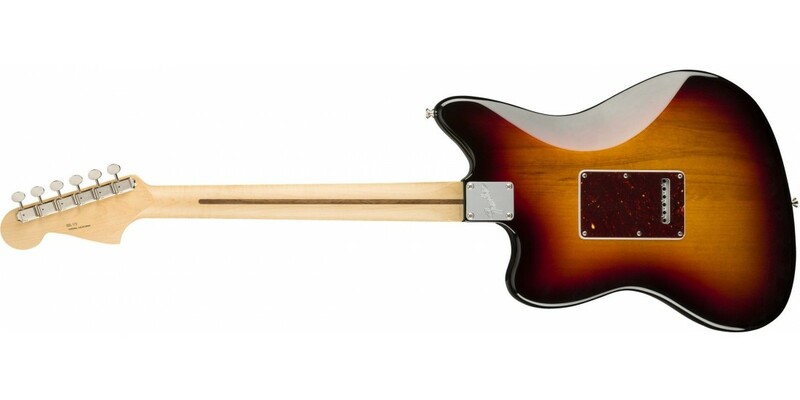 With flat-staggered pole pieces to increase output and a shellac coating that lets the coil breathe while controlling feedback, Yosemite pickups produce dynamic sounds ideal for any musical situation. 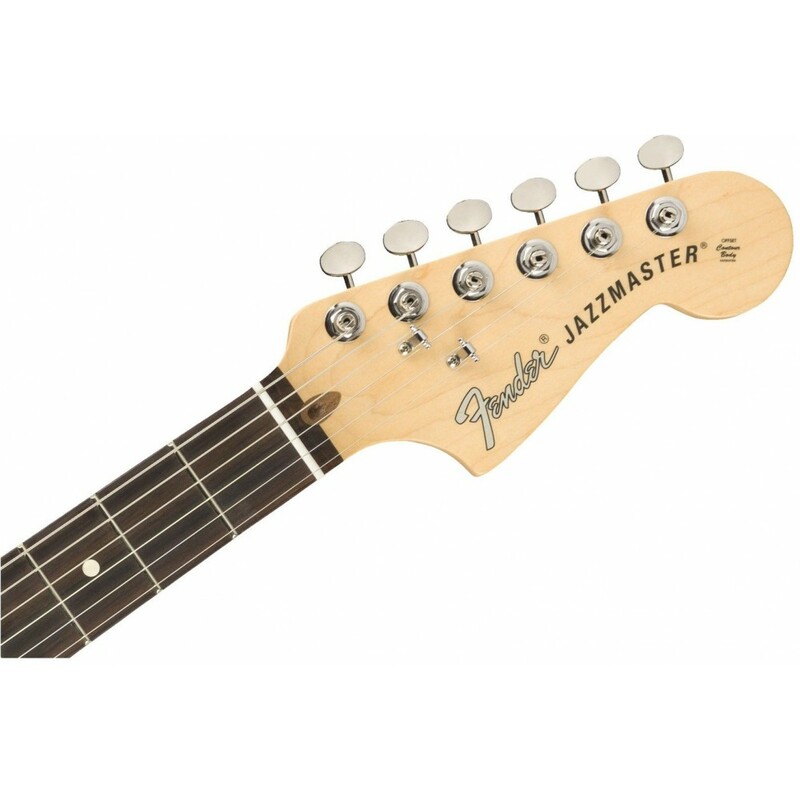 The American Performer Stratocaster also features Greasebucket tone circuitry that lets you shape your highs without adding bass, along with a push-pull tone control which adds the neck pickup in any switch position, unlocking new sonic possibilities. 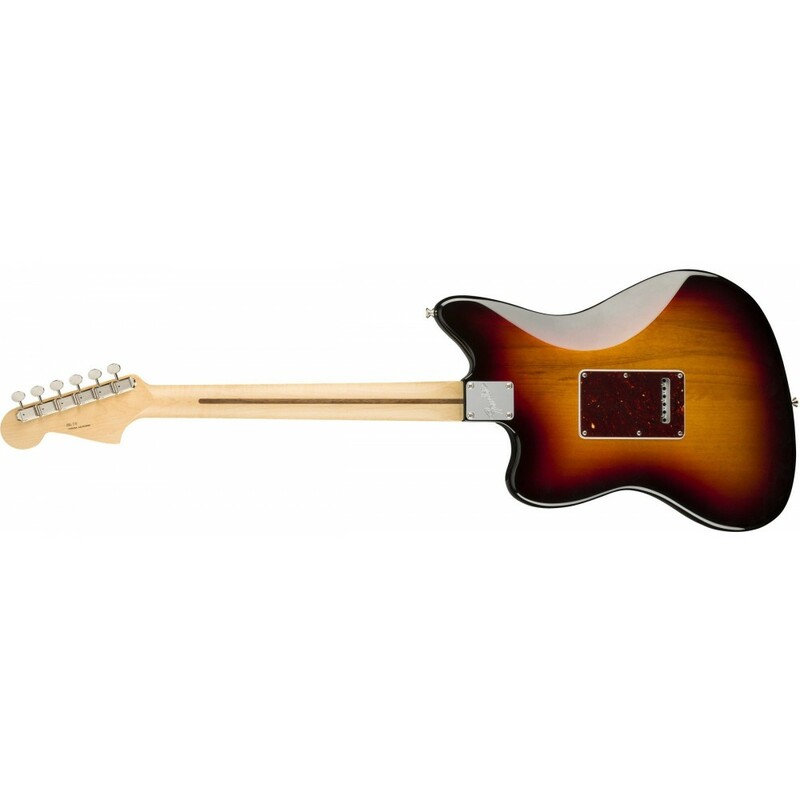 The “Modern C”-shaped neck sports a 9.5”-radius fingerboard that’s comfortable for all playing styles, along with 22 jumbo frets for effortless and accurate bending. 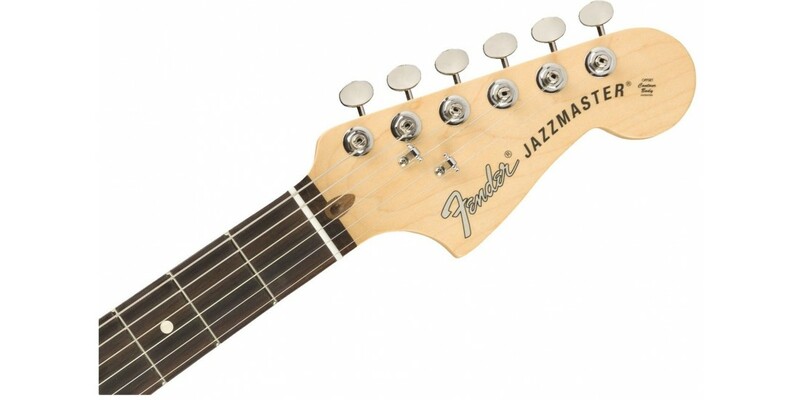 As a final touch, the traditional Jazzmaster tail piece and bridge have been replaced with a Strat-style six-screw vintage-style synchronized tremolo bridge.